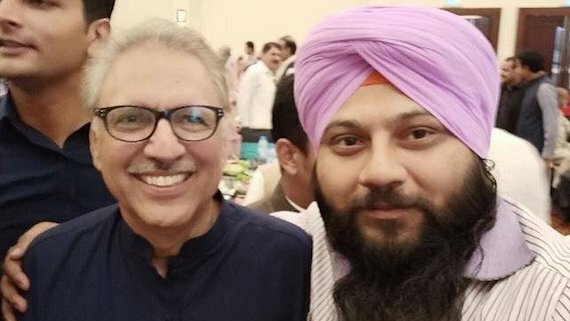 Lahore, Pakistan: For the first time in Pakistan’s history, a Sikh lawmaker has been appointed as a parliamentary secretary. Department of Sardar Mahinder Pal Singh, a member of Punjab Assembly, is likely to be announced in the next couple of days, a news reported in The Express Tribune notes. 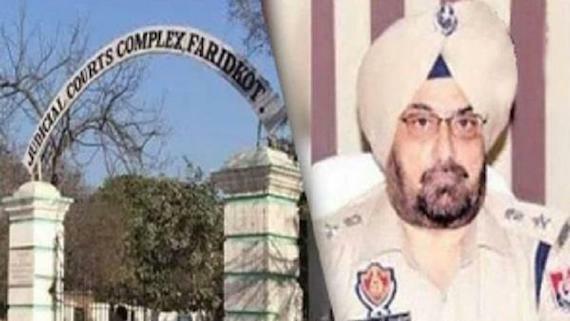 Mahinder Pal Singh reportedly said that an increasing number of representatives from different minority groups were being given key responsibilities, referring to appointment of a Sikh youth as Public Relations Officer (PRO) of Punjab governor in the recent past. A Hindu woman has also been appointed as a civil judge in Sindh, which is a clear sign of Pakistan’s trust on its minorities, he reportedly added. 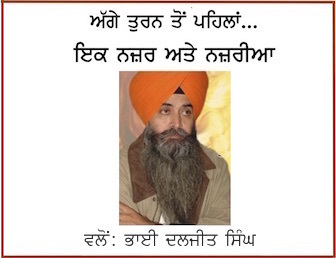 Mahinder Pal Singh was elected MPA on a reserved seat for minorities on a Pakistan Tehreek-e-Insaf ticket from Multan.